Sledgehammer Games and Extra-Life 2012! What a great year for Extra-Life and Sledgehammer Games! For the second year in a row, the studio participated in this incredible industry event and we're proud to have exceeded our $10,000 goal for Children's Hospital & Research Center Oakland, a Children's Miracle Network hospital. From putting our word out on our Twitter and Facebook, to going grass roots and calling family members to make an hourly pledge to our gaming marathon, everyone at the studio made an excellent effort. A big hats off to the team who played 24-hours straight to meet our goals. Our studio was founded on a singular goal, "Achieve Excellence" and that definitely extends outwards to lend a helpful hand to people that need it. 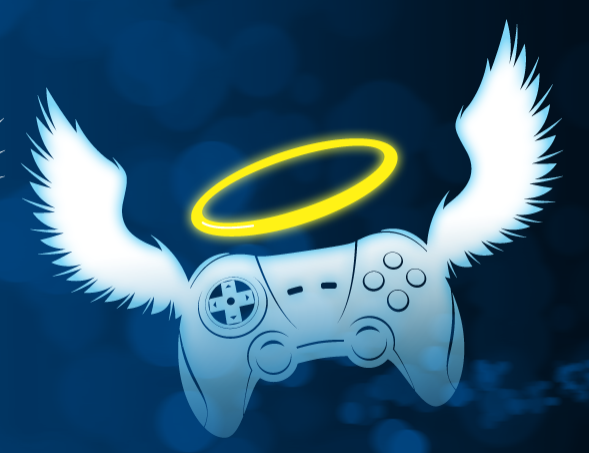 Special thanks to everyone that participated, our community for pitching in on our social channels, and the organizers at Extra-Life for the tremendous job that they do.